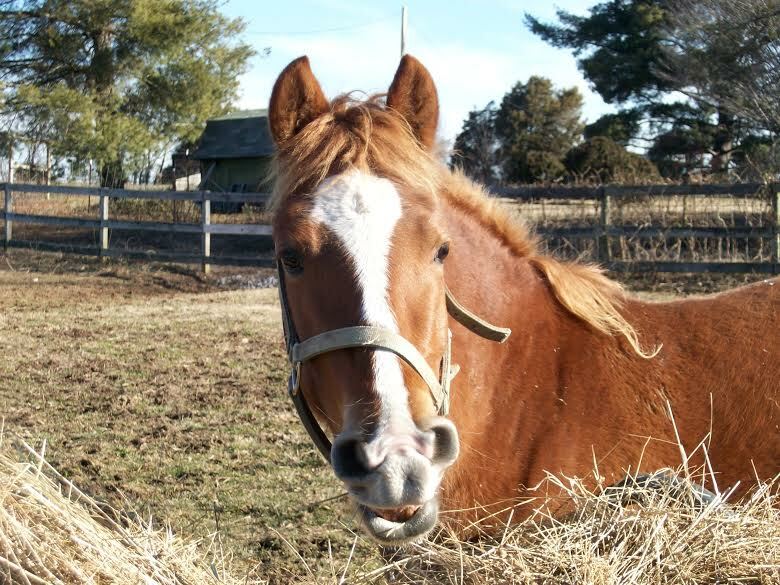 A state free of equine abuse and neglect. 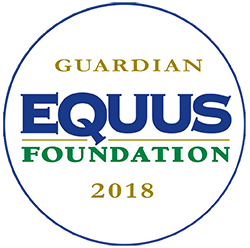 To rescue, rehabilitate, and re-home God’s neglected or abused equine through programs of shelter, adoption, education, and assistance. Staff and volunteers are the backbone of this organization and make daily care possible. 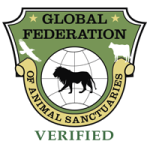 We are verified by the Global Federation of Animal Sanctuaries. 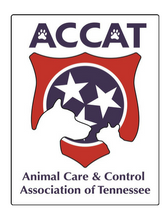 We are a member of the Animal Care & Control Association of Tennessee.  We are a member of the National Animal Care & Control Association. 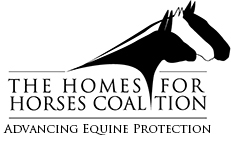 We are a member of the Homes for Horses Coalition.